Health and Beauty | Wedding Ideas ARE YOU A VENDOR? The bridal party needs their wedding glam to be on point. 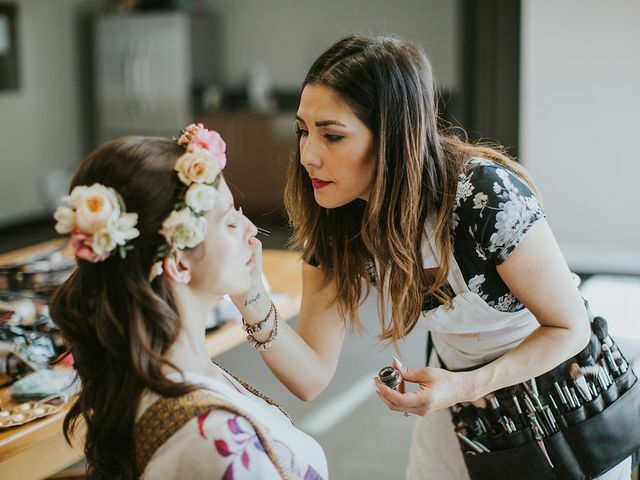 Get inspired by wedding hairstyles, makeup looks and healthy routines so that you can look and feel your very best on your big day. We have tips and tricks for all shapes, sizes and styles. 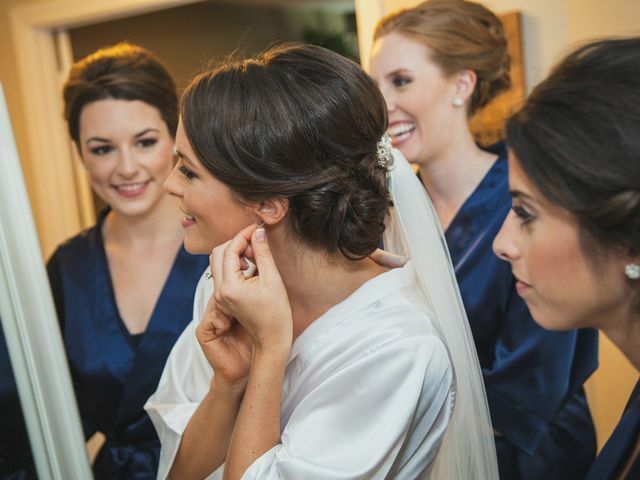 Ready to start working on your wedding day hairstyle? Here’s everything you need to know before you dive in. 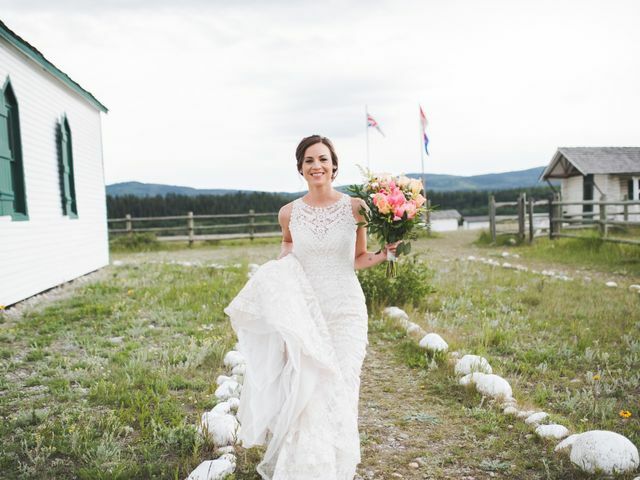 So you want to be in the leanest, meanest condition of your life for your wedding day? 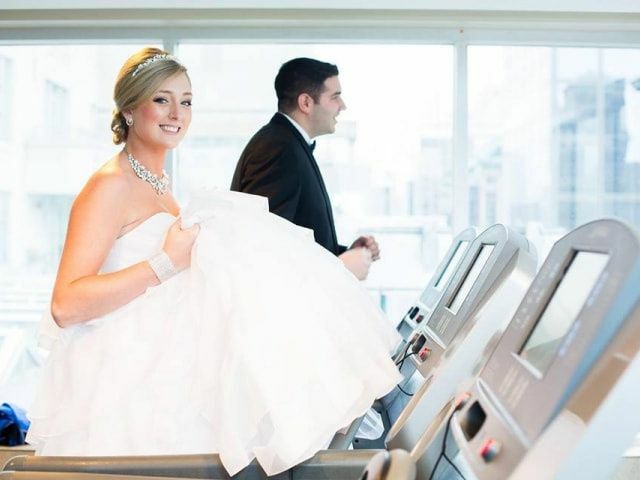 Here are a few tips to get in shape for your your wedding. 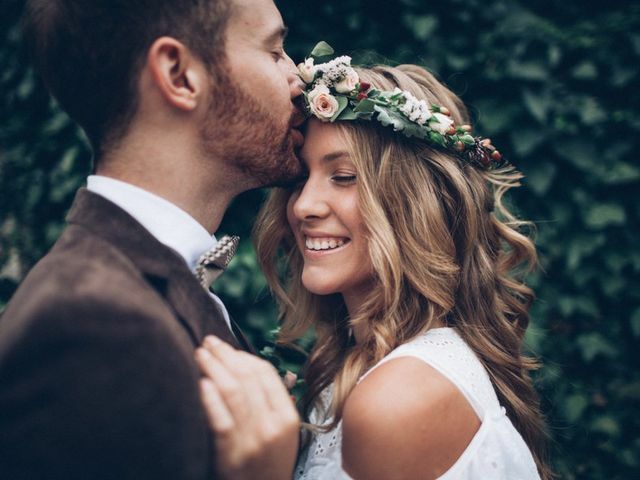 Feel like you’re on the verge of becoming a bridezilla or groomzilla? 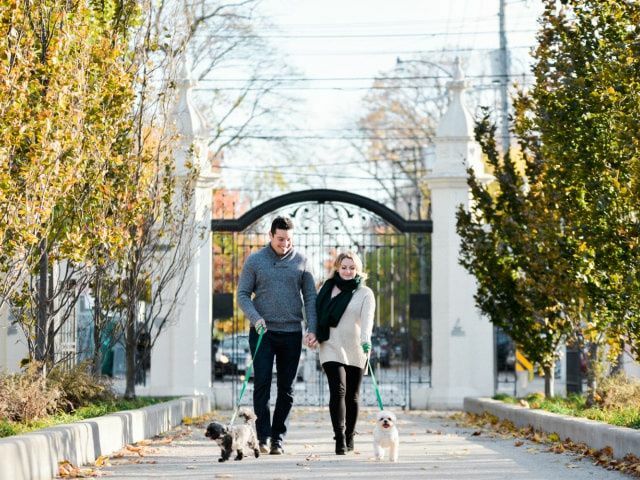 Here’s a few ways to reduce wedding planning stress. 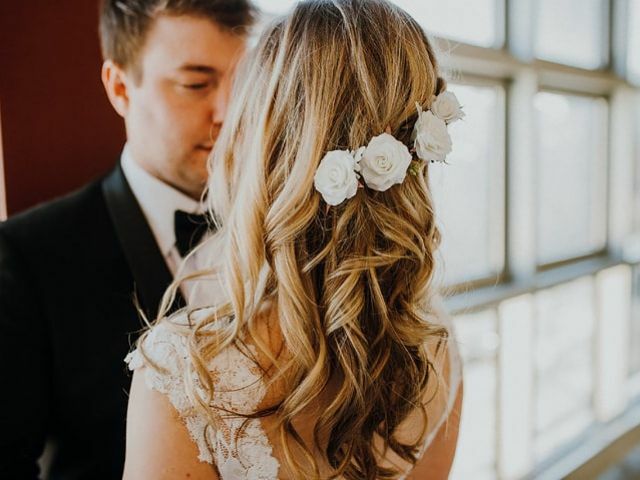 Amping up your wedding ’do is easy, all you’ve got to do is add a few blooms that match your bouquet. Here are a few of our favourite wedding hairstyles with flowers. 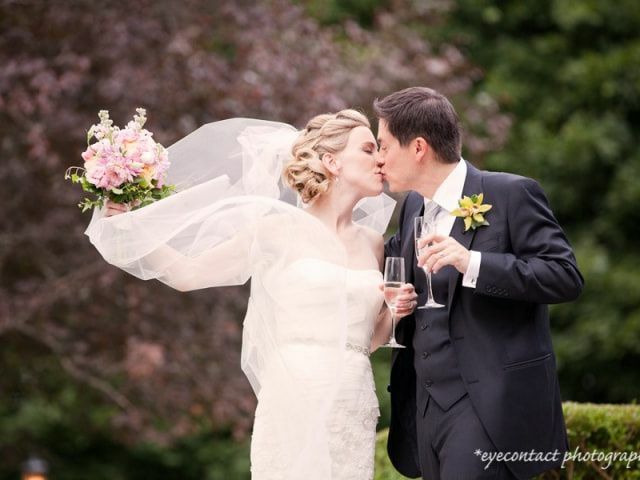 You don’t want to be under the weather on your wedding day! Here’s how to avoid getting sick before the main event. 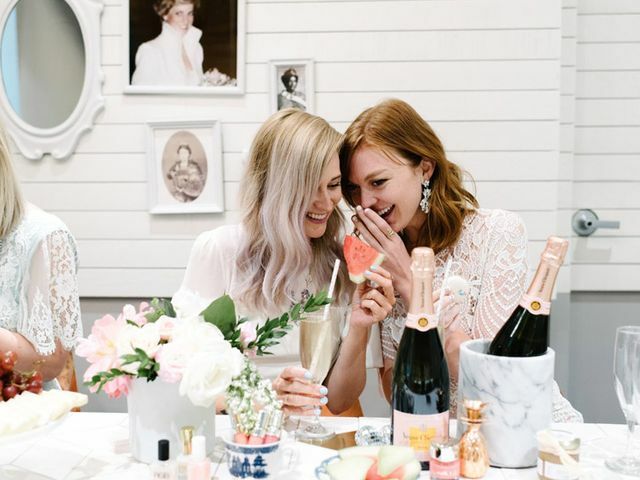 Has wedding planning started to get to you? 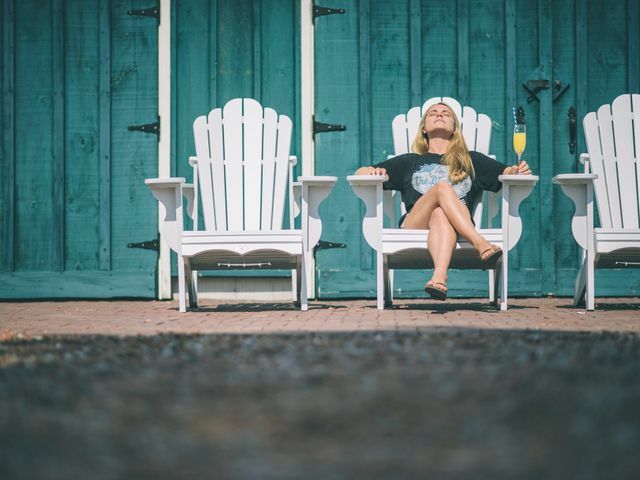 Make time to reduce stress and give yourself a little TLC before your big day.